Comment: Strip & re-roof & 3' ice damning protection. Comment: noticed a wet spot on ceiling in sunroom. Have been calling a roofing co. and have not received a call back. Comment: homeowners is mandating, after inspection of house, that roof has outlived its usefulness. Harwich Roofing Contractors are rated 4.83 out of 5 based on 654 reviews of 27 pros. 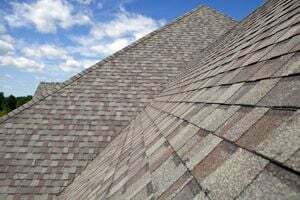 Not Looking for Roofing Contractors in Harwich, MA?